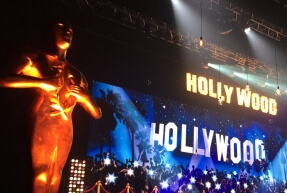 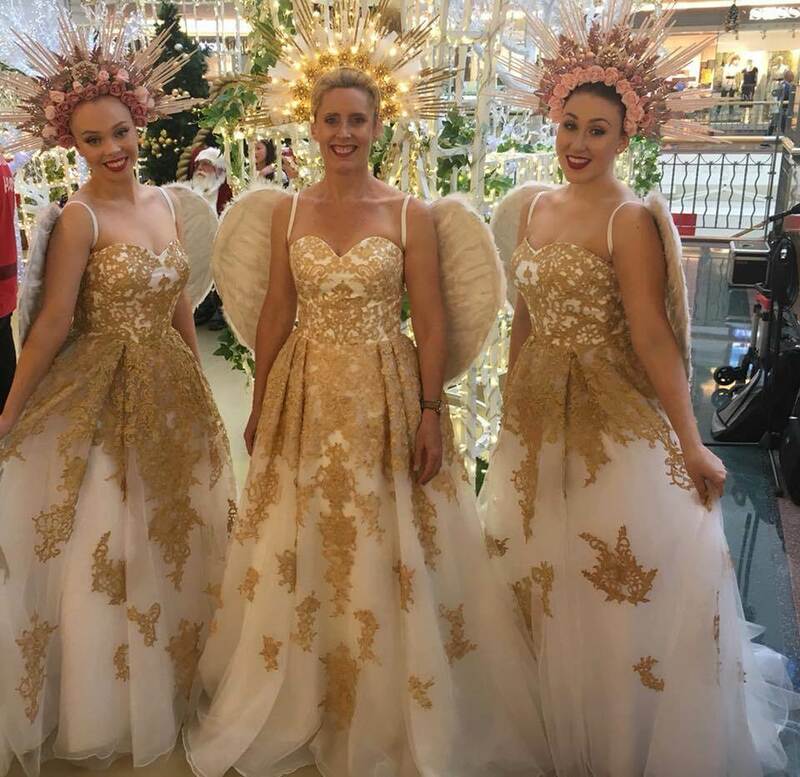 Bring the Christmas spirit to your event with a spectacular display of Angels dressed in long white flowing gowns, large feathered wings, blonde hair and halo’s, singing with the most beautiful voices you have ever heard! 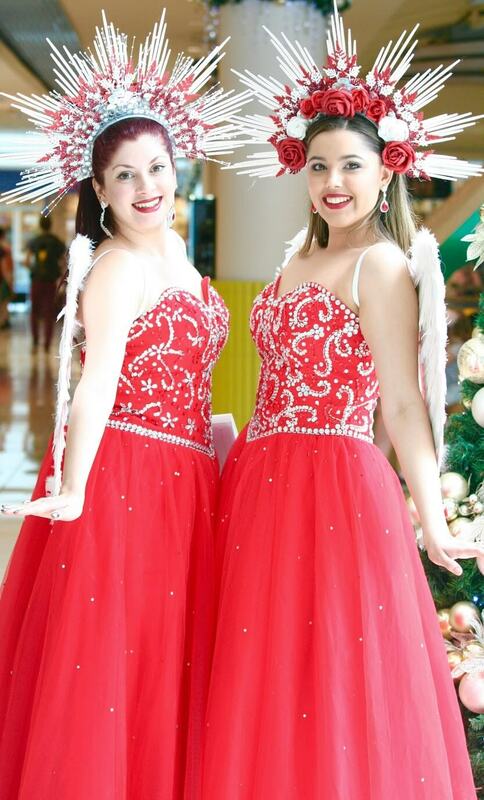 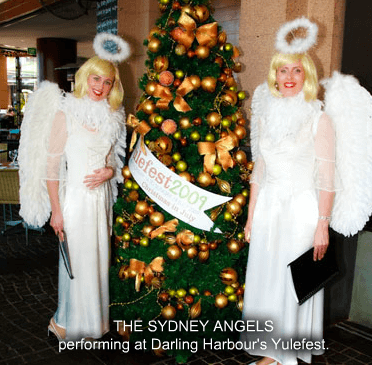 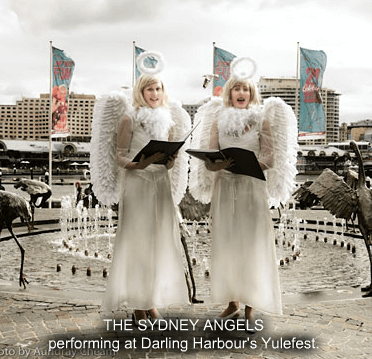 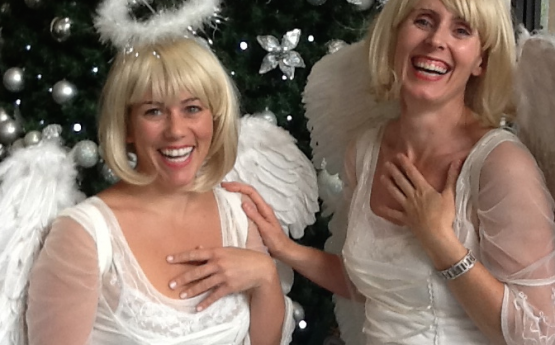 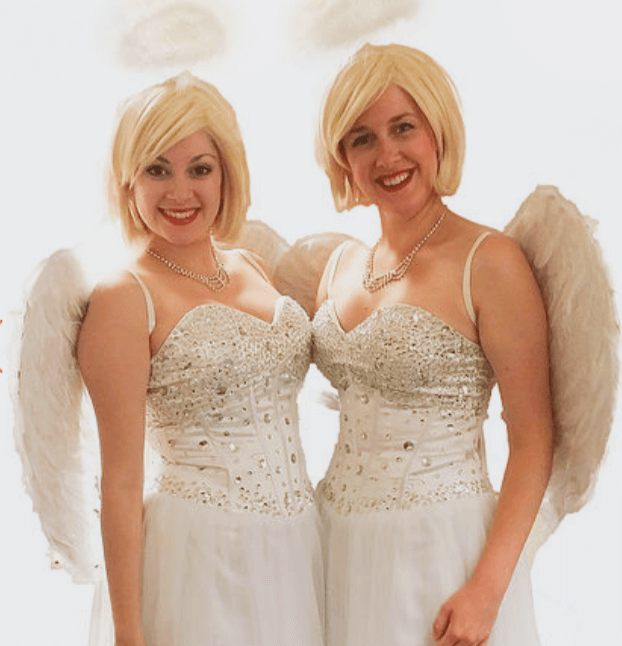 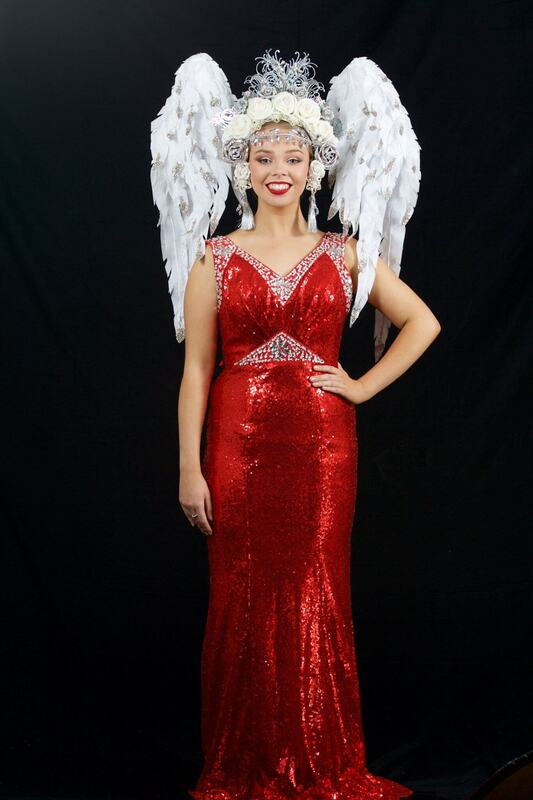 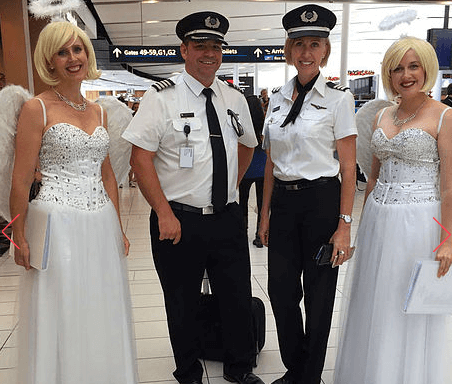 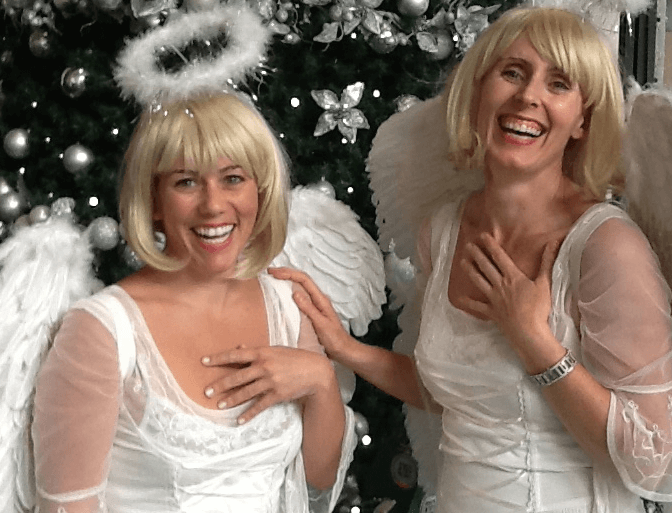 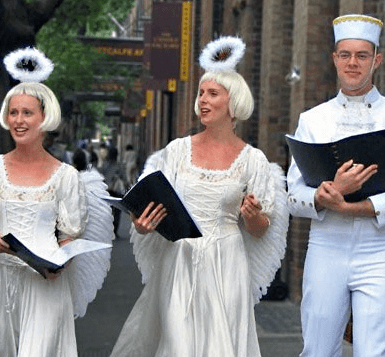 The Christmas Angels bring the Christmas spirit to your event with a spectacular display of Angels dressed in long white flowing gowns, large feathered wings, blonde hair and halo’s, singing with the most beautiful voices you have ever heard! 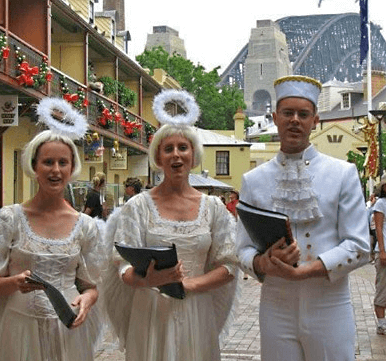 They perform at numerous events and venues as their music stands out as some of the most beautiful arrangements of carols ever written. 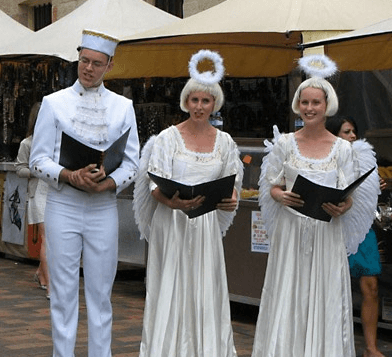 The harmonies are so beautiful, these carols sound just as superb without accompaniment and are often performed in this environment. 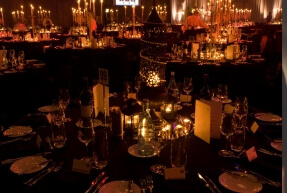 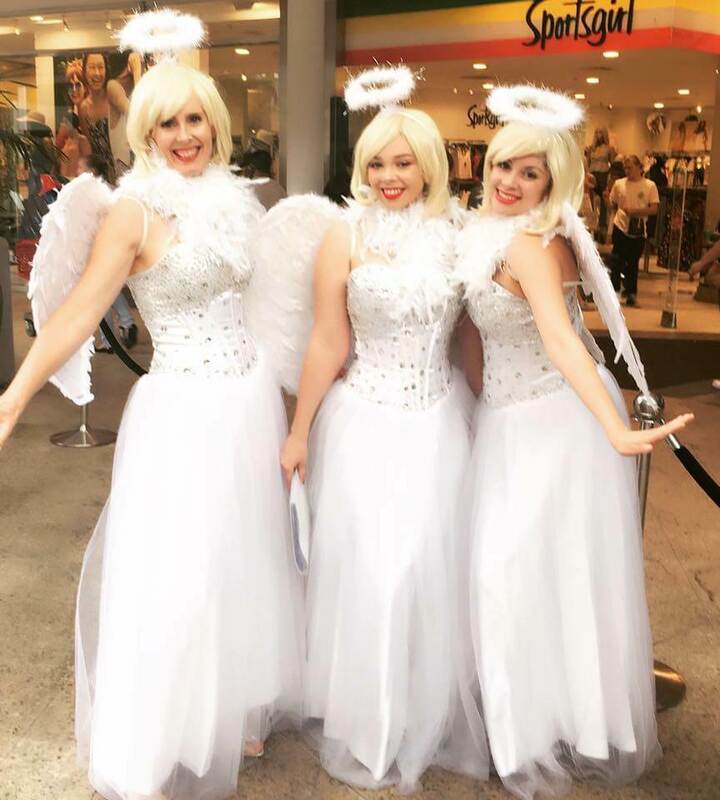 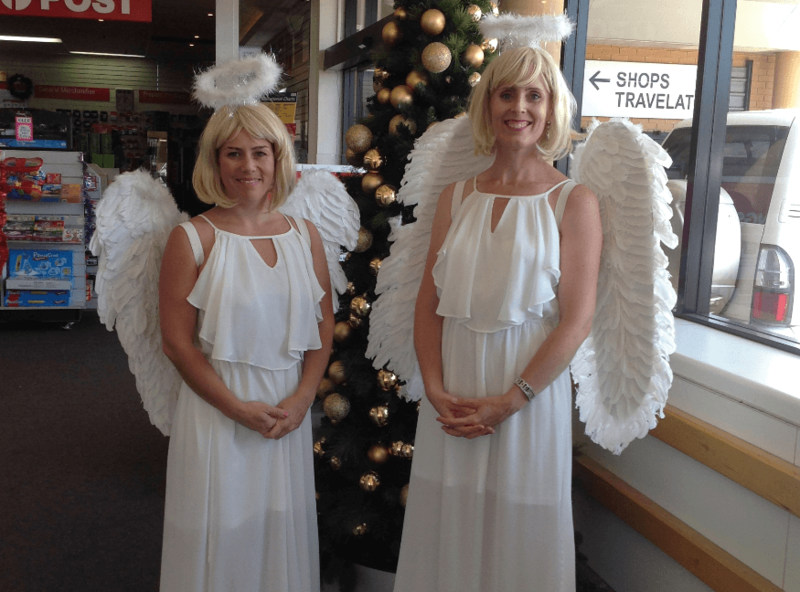 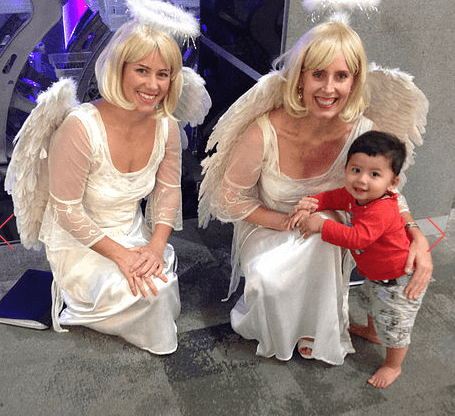 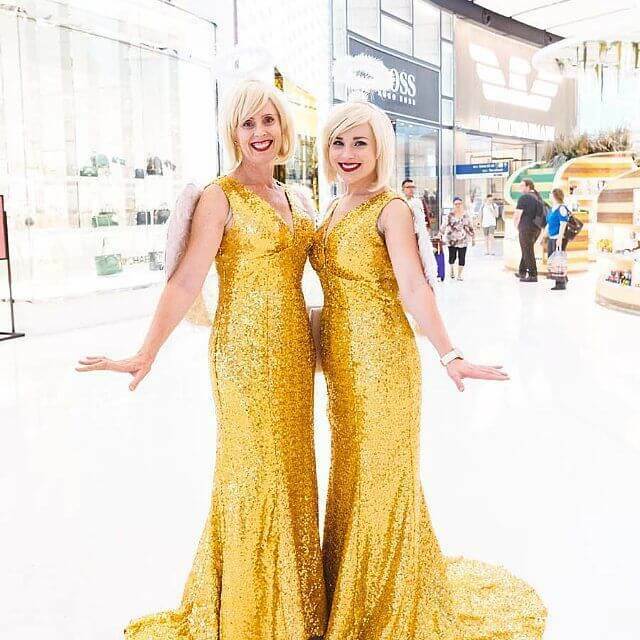 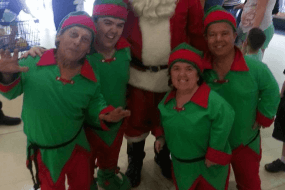 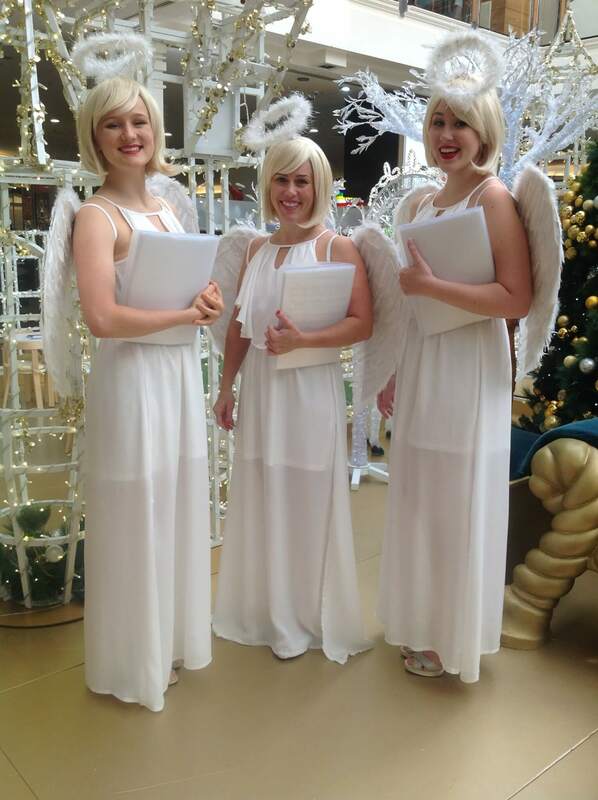 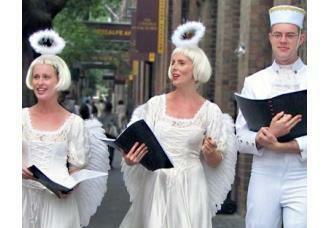 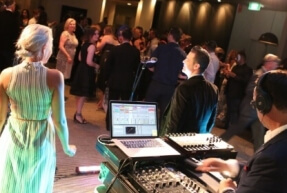 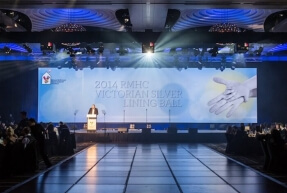 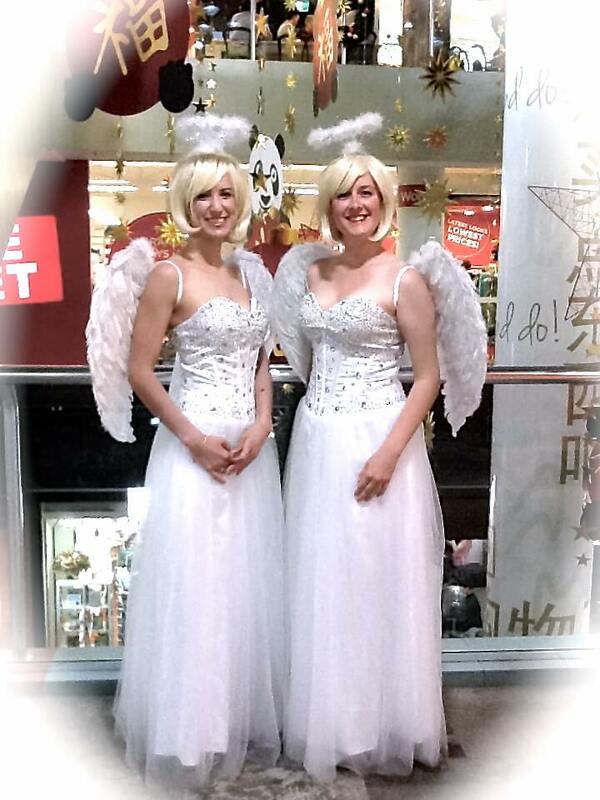 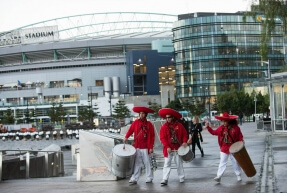 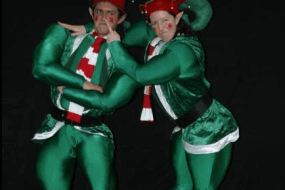 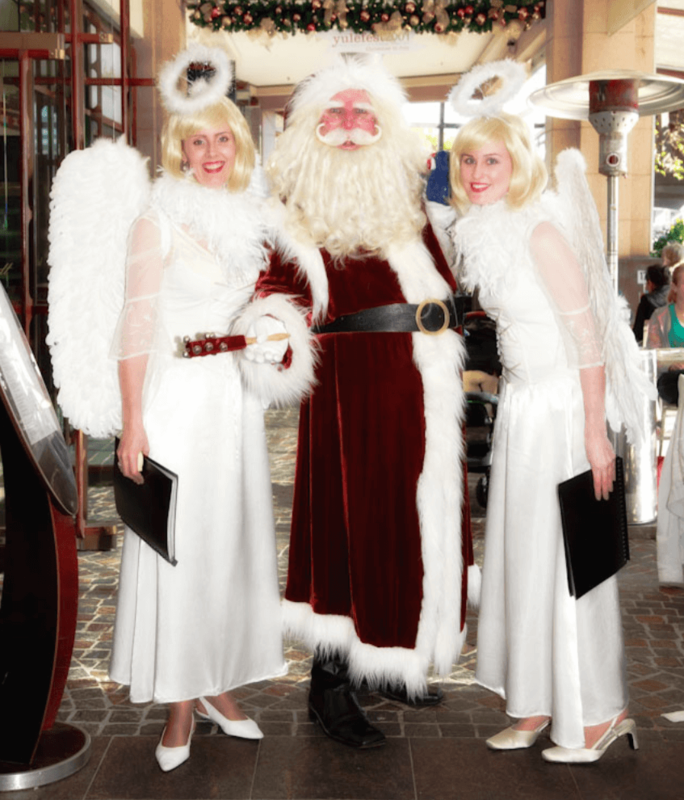 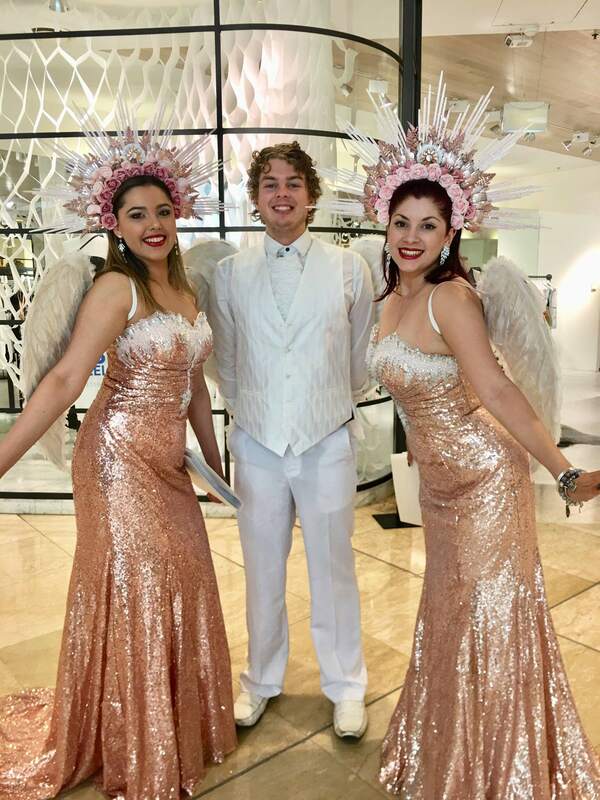 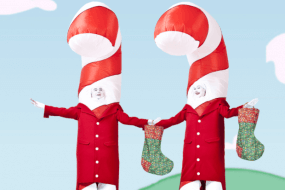 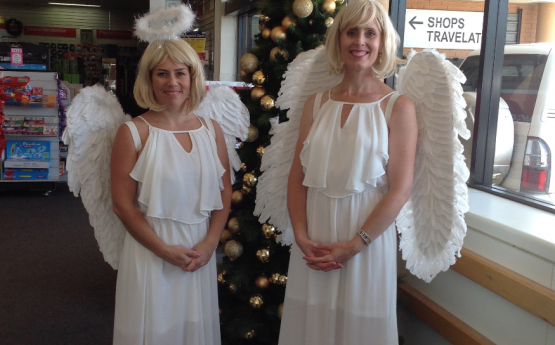 These angels are perfect for corporate function cocktail drinks in the foyer, business Christmas parties, roving characters during finger food, shopping centres as well as your private function.